The City of Covington is currently seeking applicants for a GIS Intern position in the GIS Department. An intern is needed to help support the City’s professional GIS staff with some of the duties listed below, and to collaborate with Newton County employees, as well. This internship will serve as an excellent opportunity for a current college/university student to gain valuable, on-the-job experience while assisting with the development and advancement of Covington’s GIS program. • Operates global positioning system (GPS) equipment and mobile devices to collect field data. • Produces maps for internal customers and the general public. • Scans/digitizes paper maps and plans. • Drafts and updates metadata and other support documentation. 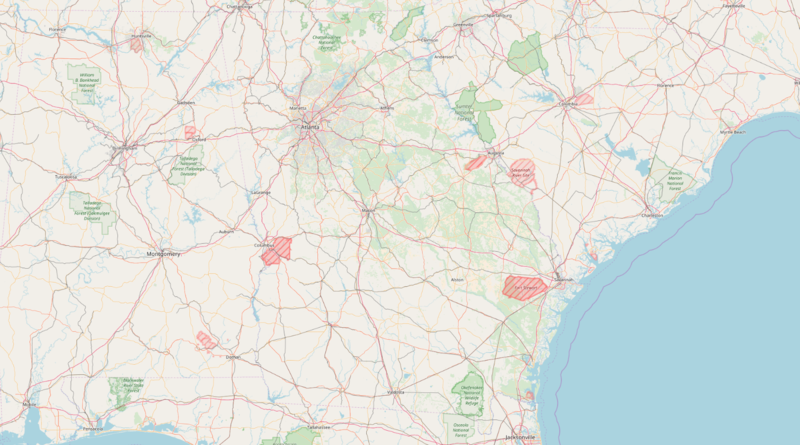 • May edit map layers and geodatabases. 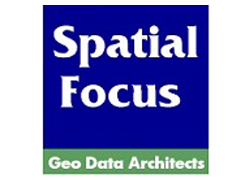 • May design, develop, and deploy web and mobile GIS applications. • Current enrollment in a Bachelor’s degree program with a major in Geography, GIS, or closely related field. Graduate students are also encouraged to apply. • Knowledge of cartographic design principles and practices. • Experience using Esri ArcGIS Desktop software (ArcMap or ArcGIS Pro). 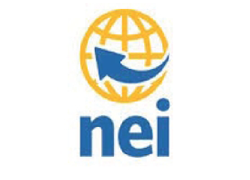 • Experience with web or mobile GIS applications, such as: ArcGIS Online, Esri’s Collector app, or Trimble GPS. • Willingness to learn and contribute to a team environment. The pay rate for the position is $12/hour and the internship is part-time/temporary. The selected applicant(s) may work up to 29.5 hours per week and the internship is funded until June 30, 2018. Qualified applicants should submit a letter of interest and resume to tlawrence@cityofcovington.org by August 4, 2017. No phone calls, please.